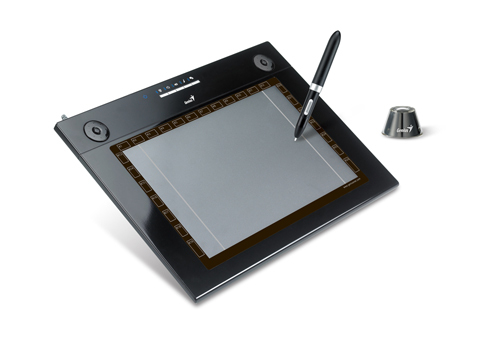 Genius, a brand division of KYE Systems Corp., today announced two new additions to the company’s extensive line up of digital tablets, the G-Pen M609X and G-Pen M712X, for graphic designers and artists. 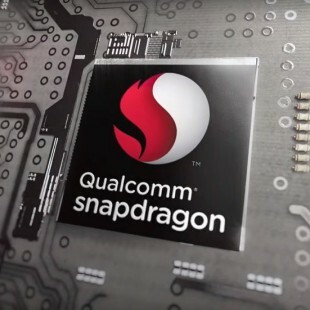 The new tablets are a follow up to the G-Pen M609 and M712 and come with extra features at a recession-busting low price! The G-Pen M609X and G-Pen M712X are both dual-mode and come with extensive multimedia functions that make creativity a breeze. Plug and Play ready, both G-Pens work with Windows 2000, XP, Vista and Mac OS X 10.2.8 or later. 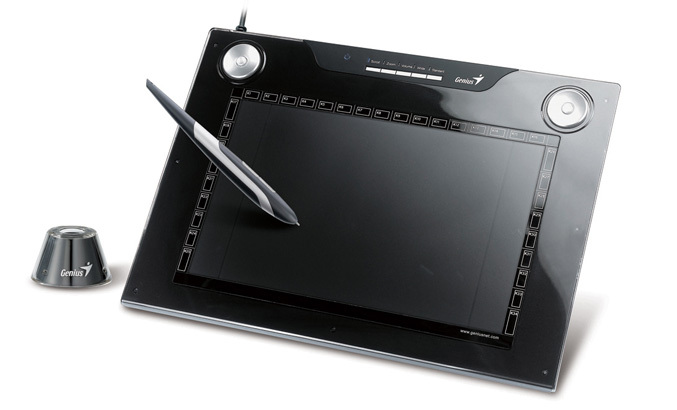 The unique dual-mode capabilities, which allow users to switch the screen from wide to standard and back again, combined with high resolution (4,000 LPI) make these new multimedia tablets the ultimate canvas for serious designers. Additional elements to the G-Pen X versions include: PhotoShop Elements 6.0, a pad cover and ability to make brush-width adjustments. Available in two sizes, the G-Pen M609X’s screen size is 9” x 5.5” (wide) / 7.25” x 5.5” (standard); while the sophisticated G-Pen M712X is a bit bigger with a screen size that measures 12” x 7.25” (wide) / x 9.5” x 7.25” (standard). The G-Pen M712X (34 hot keys) has eight more “fast shortcut keys” than the M609X (26 hot keys). The fast shortcut keys are used to access Office, the Internet and PC or Mac functions. Both come with rolling pads at the top of the tablet (scroll, zoom, volume) and hot keys that are used when creating, writing, drawing, sketching and signing emails. Both tablets also come with stylish cordless pen. The G-Pen M712X is priced at $219 (MSRP) and comes with PhotoShop Elements 6.0, PhotoImpact 12SE, Macro Key Manager and Office Ink/Free Notes; the G-Pen M609X comes with all the same software (minus PhotoElements 6.0), and is priced at $169 (MSRP). Interested shoppers can go to New Egg.com, Amazon.com, Tiger Direct, Buy.com or other retailers and distributors listed at http://www.geniusnetusa.com/buy.php. For more information on the entire line of Genius tablets, please visit, www.geniusnetusa.com.